I have an enormous respect for women whose husband’s are deployed. They are charged with single-handedly maintaining the home while simultaneously raising and educating their children. For me, that’s a real life version of I Don’t Know How She Does It. Well, Kathryn at Singing Through the Rain is one of those women who amaze me and I always leave her blog incredibly grateful for my life and marriage. I hope you enjoy her post. When I was younger, I loved to read books about inspirational and Christian love stories. I loved reading about a couple’s background, how they met, and how they got together. But the best part was the pursuit. As much as I loved these books, I have a confession to make: I disliked reading any books that had stories about couples after they got married. I thought they were boring. 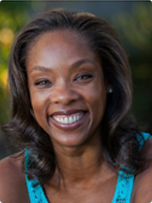 Where was the excitement of finding love and being pursued? Who wanted to read a story about life after the “happily ever after?” Not me! What little girl, what woman for that matter, hasn’t dreamt of a happily ever after? 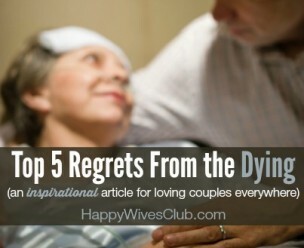 But life after marriage isn’t always what we expect. For my mother, her “happily ever after” was definitely not happy. My parent’s marriage ended in divorce and the side effects of a bad marriage are still pawing at my family to this day. 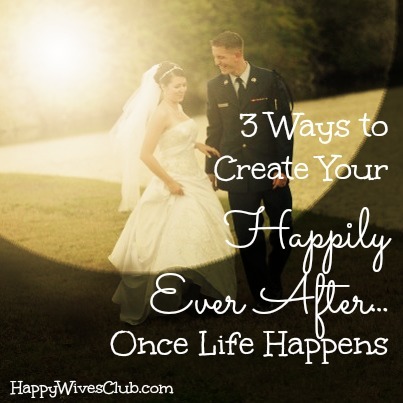 How is life after YOUR happily ever after? Is it what you hoped? I have been married almost 5 years now and I think that we have a pretty good marriage. However our “happily ever after” has been quite different than expected. First a miscarriage, then multiple health problems, then finding out that our little boy has autism. Life definitely hasn’t been the happily ever after I’d imagined or hoped it would be and it’s this “life after the wedding” that seems to affect a marriage the most. It isn’t that our marriage isn’t great, it’s all the other things that tend to take our focus away from each other and pull at us from all different directions! So how do we fix our view of happily ever after? How do we focus on the life after ‘I do’ and make it just as good as falling in love and being pursued? Here’s a few tips! Has life thrown you some curve balls? Has your road to happily ever after been filled with twists and turns, bumps and dips? Whatever has happened until now, that is the past. Know that YOU and only you can change your situation and your expectations. You can choose to stay in the “what I thought life would be like” mentality OR you can regroup and choose to focus on the positive. See the changes as something wonderful – as an adventure you and your husband are taking together. Change your outlook for the better and it will change your life. 2. Learn to Pursue (not just be pursued). 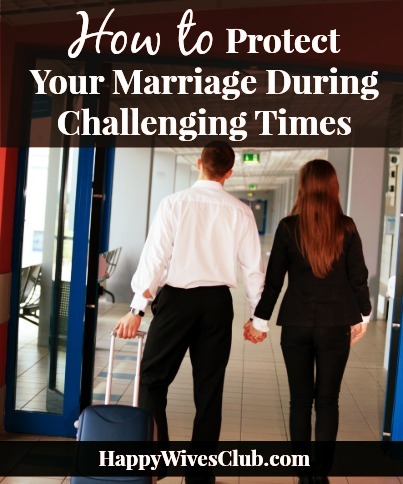 Before the wedding, your husband pursued you. He sought after you and you after him. But sometimes after the wedding the pursuing stops. Life gets in the way, things get busy, or maybe you just think the “pursuing” is over now. I have good news for you: it’s not over! Marriage is about a life-long pursuit of one another! Chase each other. Adore one another. Date for a lifetime. And if you’re wondering how to do that after kids, try this! 3. Accept YOUR “Happily Ever After”. Your “happily ever after” is the one God gave you. All you have to do is accept it and make the most of what you’ve been given. Your happily ever after doesn’t have to be the boring part that seems to follow a lot of marriages. 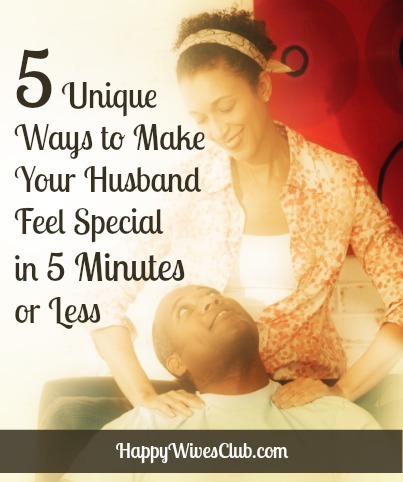 It can be an exciting, thrilling journey that brings you and your husband closer than you ever imagined. Trust me on this one! SAVE THE DATE: Bloggers, join us here every third Monday of the month for our fabulous Marriage Mondays link-up party! Next Up: Mark your calendars for Monday, August 19th! Kathryn is a 20-something stay-at-home mother and military wife. She keeps busy by taking care of her special needs son and blogging about faith, marriage, motherhood, military life and more at Singingthroughtherain.net. In her spare time, she likes hanging out with friends and going on date nights with her husband!